After a disappointing Triton Invitational that saw the Tritons drop from No. 9 to No. 17, UC San Diego rebounded with a convincing 9–6 win over No. 25 California Baptist University. With the win on Saturday afternoon, the Tritons are now one game away from an even record. On the road, the Tritons used a dominant first period to keep the Lancers at a safe distance and cruise to the win. With four goals in the first period, UCSD pulled away quickly. Sophomore center Chanel Schilling opened the score, notching the ball in the back of the net after only two minutes of play. Sophomore attacker Krista Schneider followed her, scoring on a power play. With another goal from Schilling and one by senior center Lauren Boyer, the Tritons ended the first period up 4–1 on the Lancers. 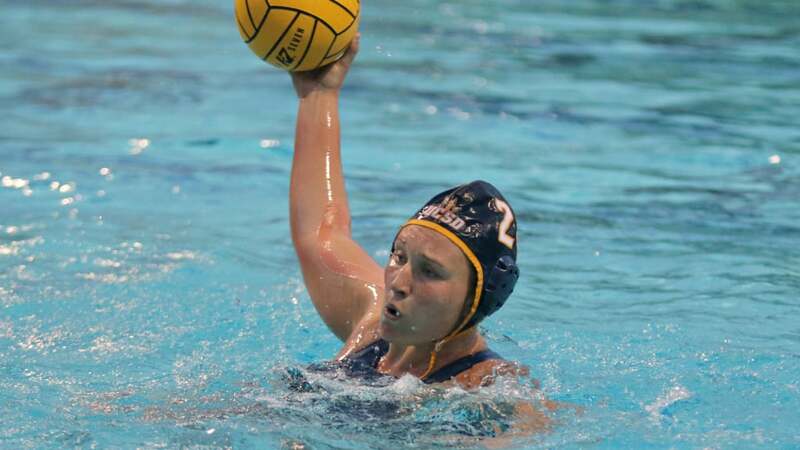 UCSD took a step back in the second quarter, and CBU answered a goal by senior defender Alexis Wieseler with two of its own to close the gap to two. UCSD did not let CBU get any closer though, and Wieseler took over, bagging back-to-back goals in the third period. CBU also scored two in the period, but Schilling got her third of the game on a power play to get the Tritons up 8–5. Senior two-meter defender Lani Tittle scored for the Tritons in the fourth, and with CBU scoring one itself, the final score stood at 9–6. Wieseler and Schilling had three goals each, junior utility Kayla Fedler had three assists and Schneider compiled a team-high four steals. Freshman goalie Reilly Gallagher further established herself as a future force to be reckoned with in goal for the Tritons, with nine saves in four quarters. Next for the Tritons is the three-day Barbara Kalbus Invitational from Feb. 24 to Feb. 26. Their first game will be on Friday against No. 3 UCLA at 12:30 p.m.